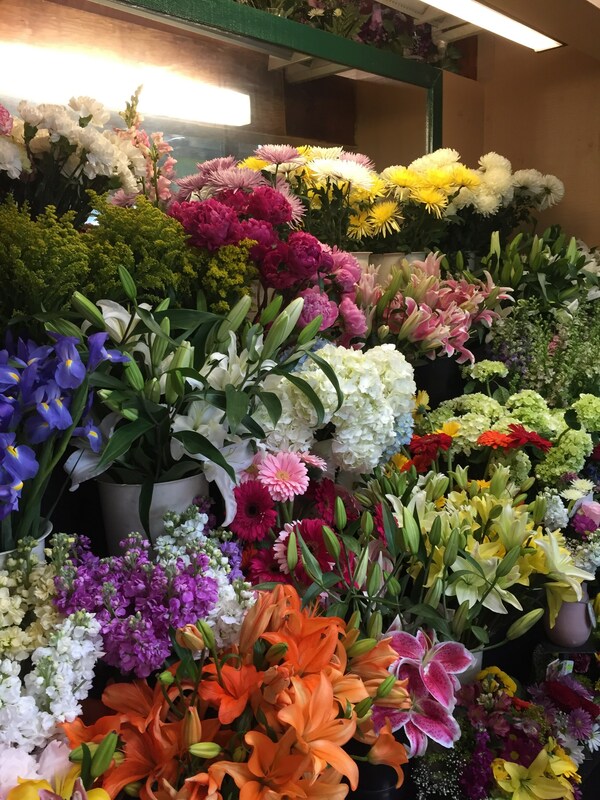 Bellmore Florist inc., Petite Florist in Bellmore, 1 800- 992- 0488 0r 516 221-3749 proudly serves the Bellmore area.We are a family florists owned and operated flower shop in Bellmore NY for over 63 years. 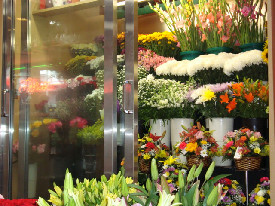 We deliver flowers to all of Nassau& Sulffolk County daily. 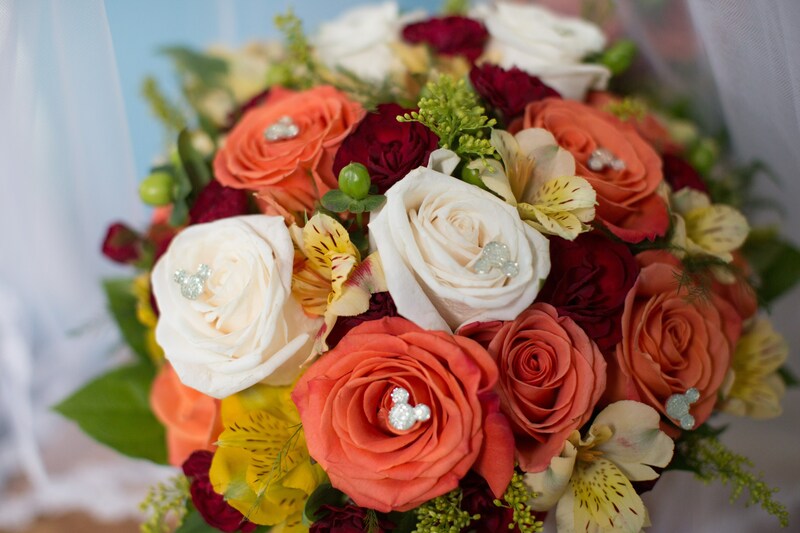 WE ARE COMMITTED TO OFFERING ONLY THE FINEST FLORAL ARRAGEMENTS AND GIFTS BACKED UP BY OUR SERVICE THATS FRIENDLY AND PROMPT. 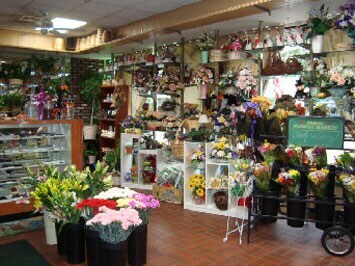 WE ARE A FULL SERVICE FLORIST,FUNERAL DESIGN SPECIALIST. 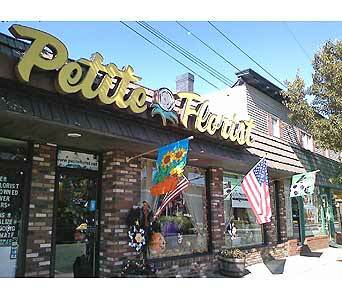 LET BELLMORE FLORIST INC,THE PETITE FLORIST IN BELLMORE BE YOUR FIRST CHOICE FOR FLOWERS. *Our shop is open from 9:00 to 5:00 Monday 9:00 to 6:00 Tuesday-Friday 9:30 to 5:00 Saturday 10:00 to 2:00 Sunday. Wagner funeral home,Wantagh Abbey, Oshea funeral homes, Dalton Funeral homes,Massapequa funeral home. We also have Fine Chocolate. We deliver three times daily to Bartholomew Funeral Home in Bellmore,Bellmore funeral Home,charles O'Shea Funeral Homes in Wantagh and East Meadow, Walker Funeral Home in Merrick,Charles G Schmitt FH Seaford, Hungerford and Clark Funeral Home in Freeport, Dalton Funeral Homes in Levittown and Hicksville, James Funeral Home in Massapequa, Chappey Funeral Home in Bethpage, Law Funeral Home in Massapequa and Massapequa Funeral Home,Wagner funeral Home in Hicksville.